As I Lay Dying on return: "We understand there are many questions"
As I Lay Dying have broken their silence regarding the band’s return, sharing that an official statement will be posted later this week. The band recently premiered their new track titled “My Own Grave,” on their Facebook page, where they also announced a live show at the SOMA Sidestage in San Diego, California on June 16. 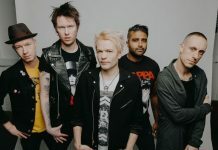 On June 8, it was also revealed that the band will be returning with their “classic” lineup of Nick Hipa, Josh Gilbert, Jordan Mancino, Phil Sgrosso and frontman Tim Lambesis. 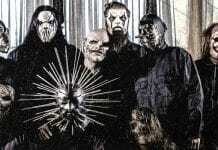 The band ended their lengthy career back in May 2014, when the band’s frontman Tim Lambesis was sentenced to six years in prison for a charge of solicitation of murder after he tried to hire a hitman in a murder-for-hire plot against his then-wife. Per a report from Metal Injection, Lambesis only served two and a half years of his prison sentence before getting out early 2017. 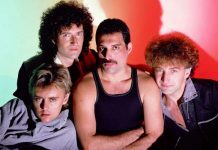 Since then, he has released an apology and has tried to make a comeback with the band. After being relatively quiet since Lambesis’ release, on June 1, the band’s official Facebook page changed their profile picture to what we can only assume is a possible album cover and they uploaded a 45-second teaser of the video above. 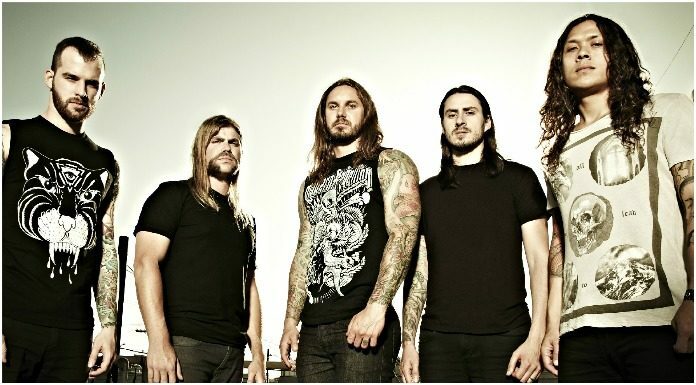 As I Lay Dying hasn’t released a new album since their sixth studio album, 2012’s Awakened. What do you think of the band’s return? Sound off in the comments below.